The vast majority of Americans can learn about every potentially harmful chemical in their drinking water and what scientists say are the safe levels of those contaminants. EWG’s new national Tap Water Database is the most complete source available on the quality of U.S. drinking water, aggregating and analyzing data from almost 50,000 public water systems in all 50 states and the District of Columbia. The organization has earned a reputation for ambitious data-mining research projects that shake up policy debates and consumer markets. EWG’s online Farm Subsidy Database, listing millions of subsidy recipients, and its Skin Deep guide to over 70,000 personal care products, draw tens of millions of visitors every year. 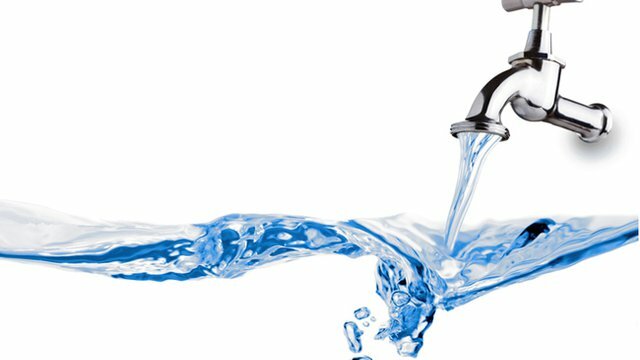 With EWG’s new Tap Water Database, simply by entering their zip code or local utility’s name, users will find all contaminants detected in tests by the utilities themselves and reported to federal or state authorities. Instead of comparing the levels of pollutants to the legal limits set by regulatory agencies – often the result of political and economic compromise, or based on outdated studies – EWG’s guide relies on what the best and most current science finds are the levels that will fully protect public health, especially that of infants, children, pregnant women and other vulnerable populations. The vast majority of utilities are in compliance with federal regulations, but their water still often contains contaminants in concentrations exceeding the levels that scientists say pose health risks. Many of the existing legal limits are set far above levels that are truly health protective. Because the Environmental Protection Agency has not added a new chemical to the list of regulated contaminants in 20 years, more than half of the contaminants detected in U.S. tap water had no regulatory limit at all, meaning they could legally be present at any concentration and that utilities don’t have to test for them or tell their customers about them. The safety of the nation’s drinking water was thrust back into the headlines in the summer of 2015, when extremely high levels of lead were discovered in the water supply of Flint, Mich. Data compiled by EWG shows that between 2010 and 2015, nearly 19,000 public water systems had at least one detection of lead at levels that could pose a risk to bottle-fed infants.